3.9KM to City, 0KM to Luxury Living. "Growland was formed out of a mutual desire to create places for people to enjoy for a lifetime "
In general terms, legislation defines \’personal information\’ as information or an opinion about an identified individual or an individual who is reasonably identifiable, whether the information is true or not and whether the information or opinion is recorded in a material form or not. A cookie is a small string of information that a website transfers to your browser for identification purposes. The cookies we use do not identify individual users, although they do identify the user\’s internet browser. 2.4 What if you don\’t provide us with your personal information? In some cases however, if you don\’t provide us with your personal information when requested, we may not be able to provide you with the product or service that you are seeking. 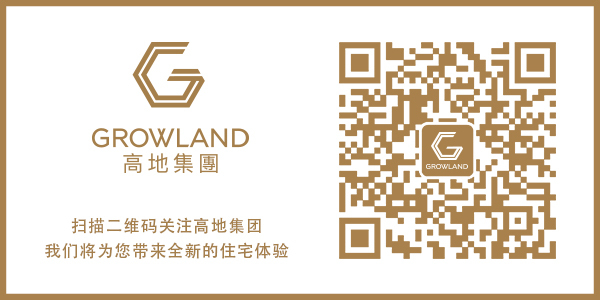 For example, you must identify yourself to register your interest or purchase a property at any Growland development. Growland may disclose your personal information, and you consent to Growland disclosing your personal information, to it\’s related bodies corporate and associated entities (as those terms are defined in the Corporations Act 2001 (Cth)). unless this is permitted by the Privacy Act (for example, use of an identifier to verify an individual\’s identity or uses or disclosures required or authorised by or under an Australian law). We will endeavour in the first instance to deal with your complaint and take any steps necessary to resolve the matter within a week. If your complaint can\’t be resolved at the first instance, we will ask you to submit your complaint in writing. Further general information about privacy is available on the website of the Office of the Australian Information Commissioner at www.oaic.gov.au or by calling the OAIC\’s enquiry line at 1300 363 992.